Even the largest companies can keep their corporate focus on what’s best for employees. When it comes to flexibility, Ernst & Young proves that to be true. Ernst & Young, or EY, provides integrated assurance, tax, transaction, and advisory services to clients around the world, earning global revenues of about $31 billion in fiscal 2017. The company has more than 230,000 employees in about 700 offices in more than 150 countries. Founded in 1989 through the merger of Ernst & Whinney and Arthur Young & Co., the company’s oldest component dates to 1849. 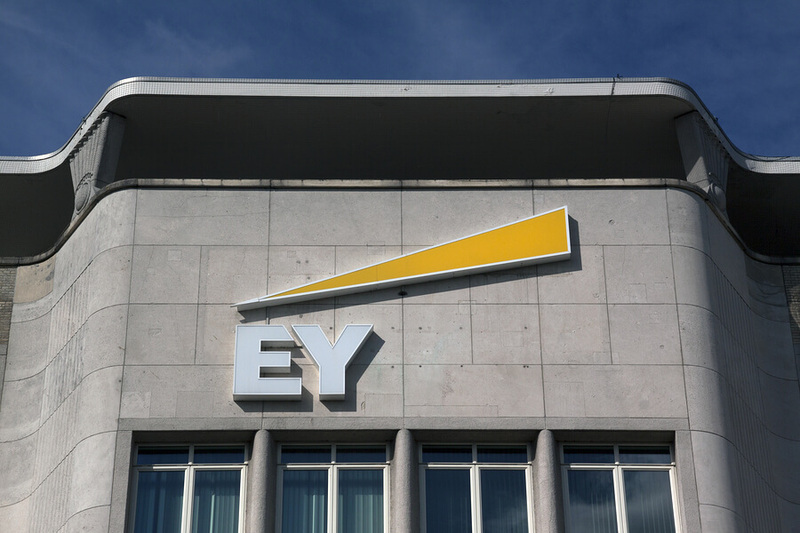 And while it may seem that a company with such a long history, huge size, and enormous reach would have difficulty paying attention to the needs of its individual workers, EY sees flexible work as a “business imperative,” not something that’s just nice to have. On its website, EY points to several steps it has taken to build a truly flexible work culture. “Challenging our assumptions about where, when, and how work gets done, while maintaining a clear focus on the results we want to achieve together, is one of the ways we can be agile and responsive to the diverse needs of our people, our teams, and our client,” the company’s site says. EY provides its employees with the technology they need in order to make flexible working a reality, while also helping them make their busy lives a bit easier. In the latter case, the company has a maternity and paternity leave policy, offers daily life services, has a lactation program, and takes other steps to help people build the flexibility that will work best for them. EY@Work offices have integrated instant messaging software and video conferencing capabilities to help people work easily with teammates, whether they are in the same building or scattered around the world. The offices themselves have many different types of rooms or spaces people can use for working and meeting. “We believe that giving our people more choice in where, when, and how work gets done allows them to better deliver exceptional client service—whether it’s individually or as part of a team—and better supports their wellbeing,” the company says on its website. To learn more about EY and check out its current flexible work options, visit FlexJobs.